Small program that will control Num, Caps, and Scroll lock keys. Keyctrl with a question mark will display all the options supported. 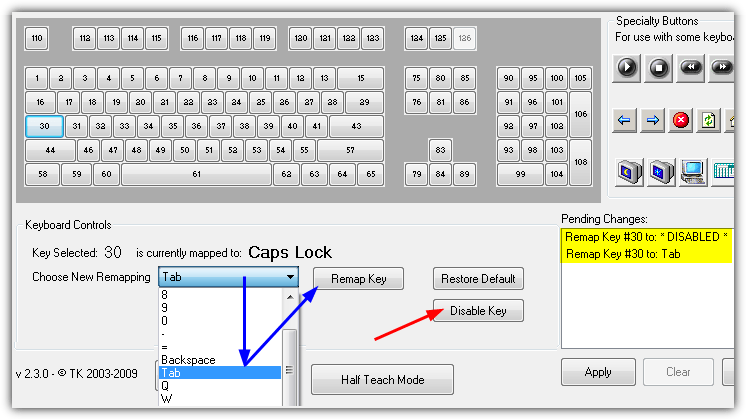 Keyctrl should return a 32 indicating that the Num lock key was on. The E option will place the shifted key status in the Return Code.